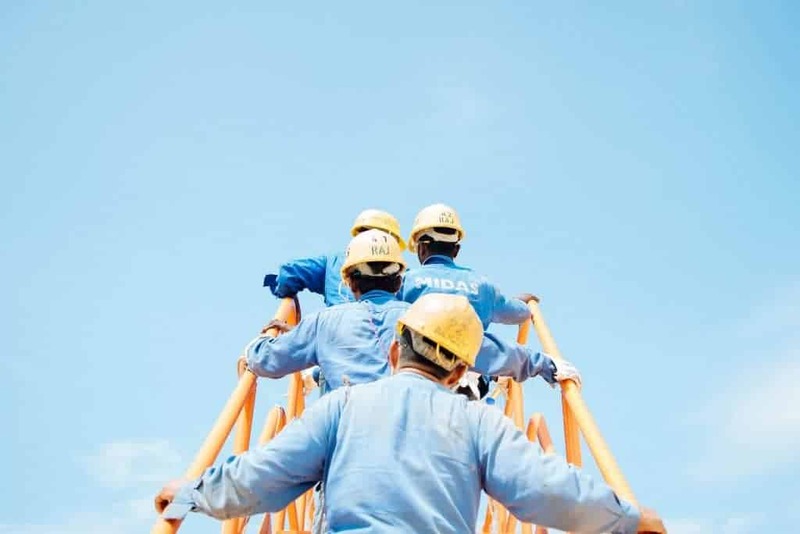 What Makes a Top Safety Culture? Ever Wonder Why We Have 2 Ears and 1 Mouth? Who Are Your Most Effective Managers?